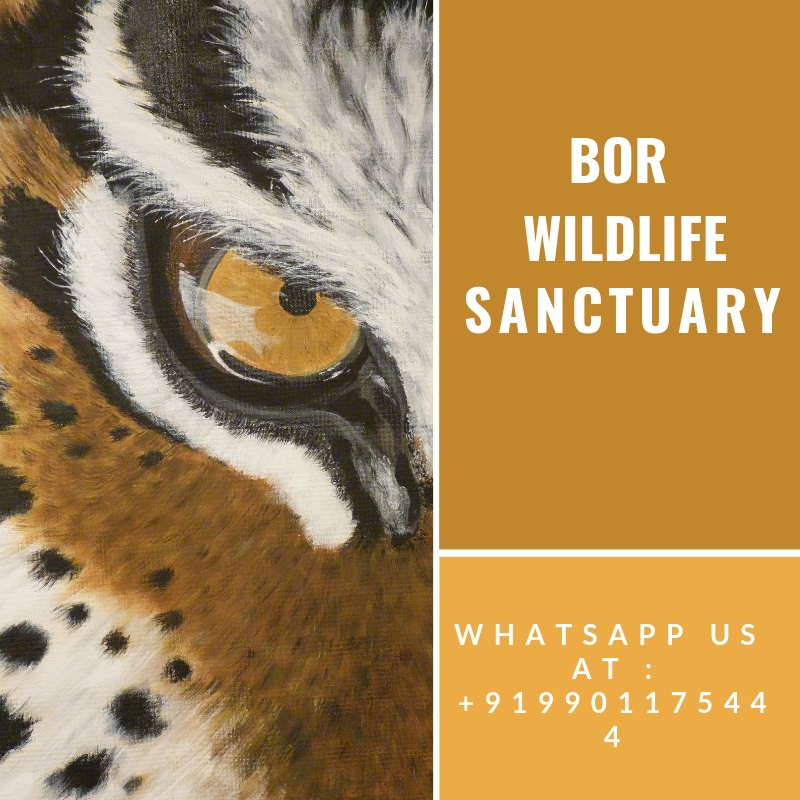 Bor wildlife sanctuary centrally located amidst other tiger reserve in Maharashtra near Nagpur at Hingni, Wardha. It is a well kept secret with natural beauty in abundance, not just within but outside the borders of the sanctuary. Bor is underrated but a fantastic destination to enjoy nature, landscape, wildlife and observe the local culture. 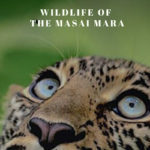 Bor National Park is not only famous for Tigers but also for many other Wildlife animals like (10-12) Leopards, Blue Bulls(Neel gai), Chitals, Sambars, Peacocks, Barking Deers, Monkeys, Wild boars, Sloth bears and Wild Dogs. Many species of birds also reside in the sanctuary. 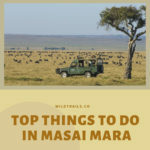 Morning and evening safaris happen on a daily basis like other parks. The duration of a safari is also 3.5 Hours. Core zones: Visitors are not allowed to enter in the core zone. Buffer zone: This is sparsely forested zone and safaris are available in the Buffer zone. Chances of spotting Tigers in Bor National Park are very good. There are 7 Tigers, 3 sub-adult cubs of 1 and 1/2 years and 3 cubs of 8 months in Bor National Park. Bor offers budgeted accommodation that WildTrails has partnered with for your stay. 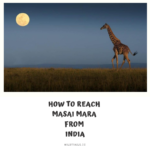 Nearest Railway Station: Wardha is the nearest railway station to Bor wildlife sanctuary Maharashtra. It is 35 kms away from the station. Bori Railway Station (50 kms) is another option to reach Bor sanctuary. Nearest Airport: Babasaheb Ambedkar International Airport – Nagpur is the closest airport to reach the sanctuary. This airport is 80 kms away from the sanctuary.